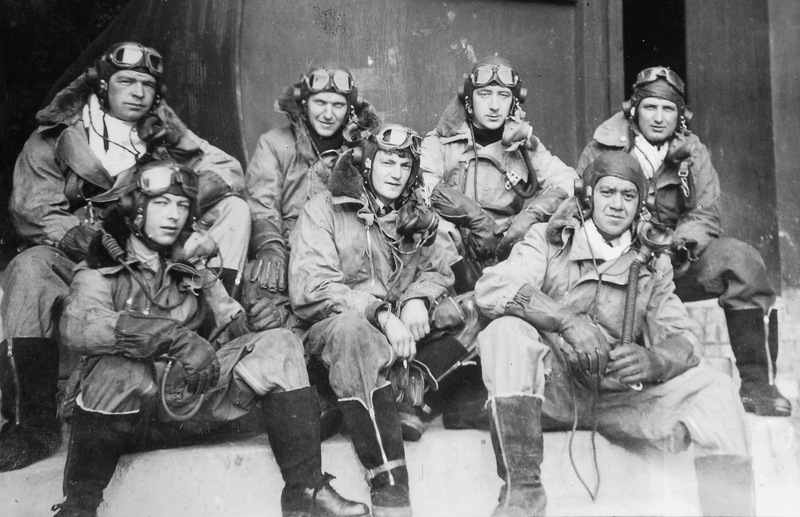 Photo from The Weekly News,17 March 1943, with caption, “A Maori team at a British air station – R. W. Raharuhi (Takara), M. T. Parata (Waikanae), M. T. T. Manawaiti and E. H. Gray (Otaki).” Thought to have been taken at Mildenhall. – Photo: The Weekly News, from Air Force Museum of New Zealand. 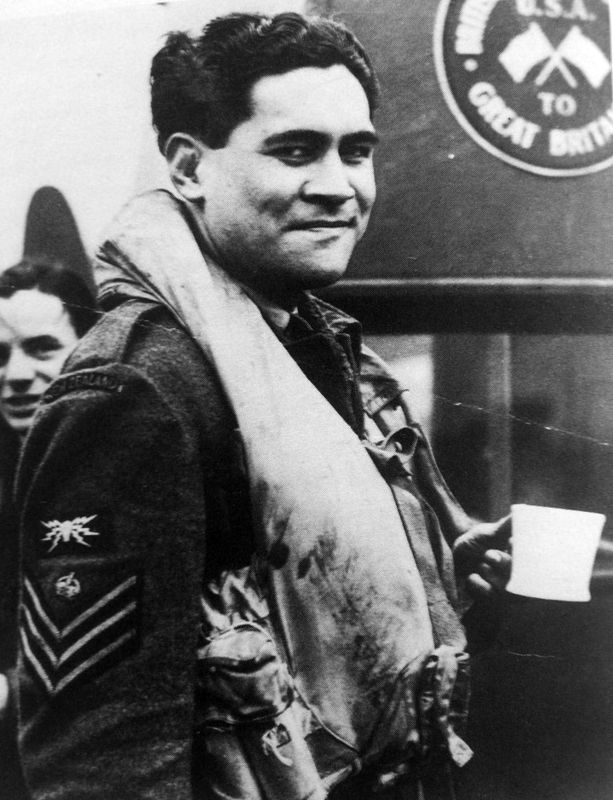 Kiwi Amohanga’s crew also included Maori Wireless Operator Max Spooner, see below. More about the Amohanga crew op’s history here. The Amohanga crew pose in front of Lancaster HK593, JN-X. 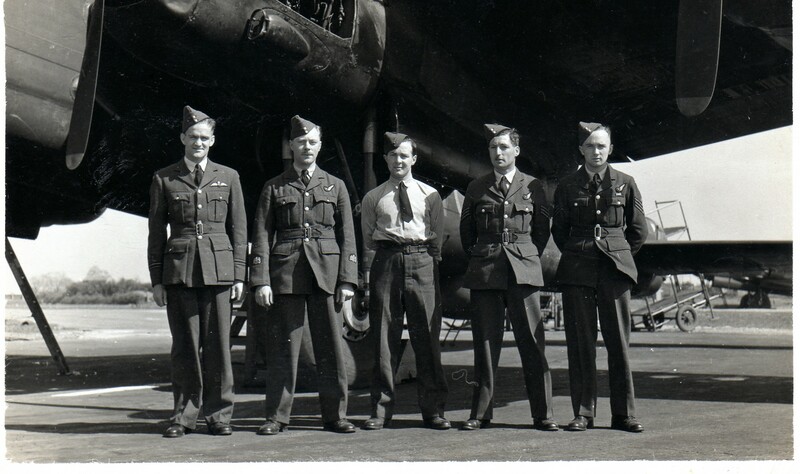 Left to right rear: Alf Woolcock, A/B; Ken Dalzell, Navigator; Kiwi Amohanga, Pilot; Jack Richardson, M/U/Gnr. Front: Steven Fletcher, F/E;, Sandy Strachan, R/Gnr; Max Spooner, W/Op. New Zealand Bomber Command Assn. archive / Ken Dalzell. 13th of October 1944 to 20th of February 1945. 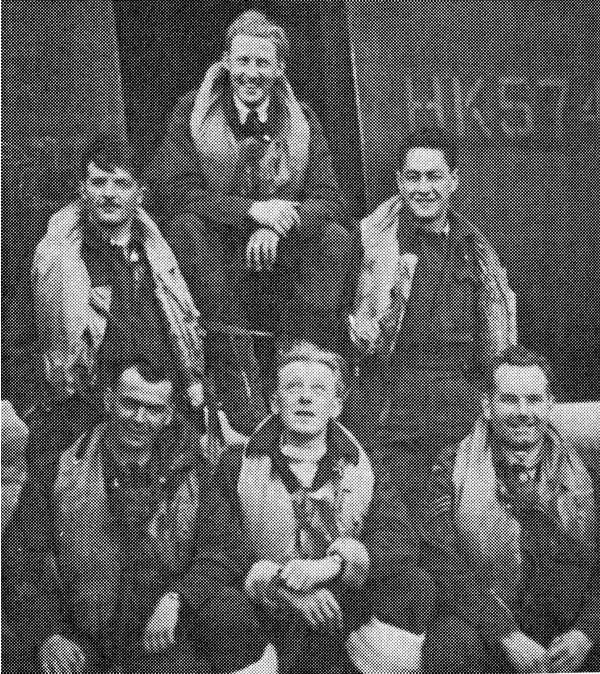 More about the Leadley crew op’s history, including crew photos, here. 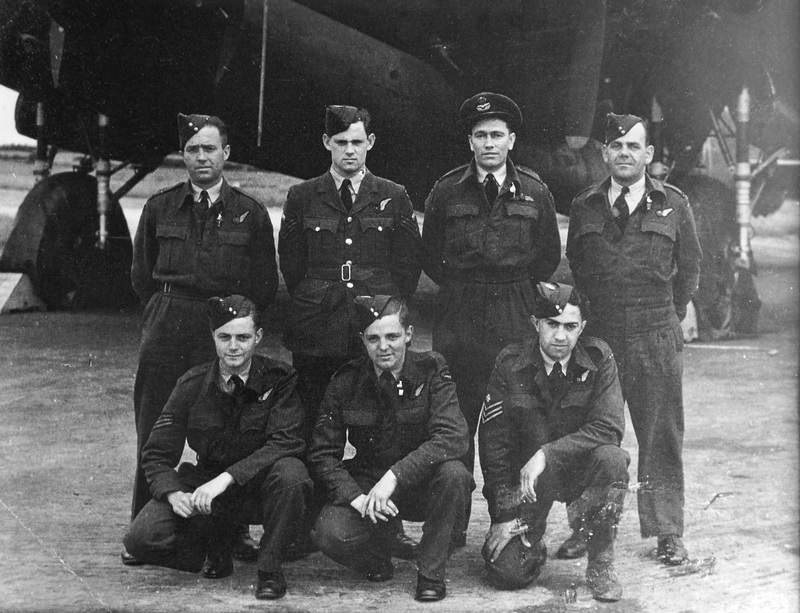 Shot down with all crew lost on their very first Op – Stirling N6123, AA-Q, March 3rd, 1943. More about the Going crew, with photos, here. 6th of October 1942 to 25th of October 1943. More about the Joll crew op’s history here. Another photo and more about Tapua and the Clement crew here. More about the Clement crew op’s history here. 30th of August 1944 to 7th of January 1945. 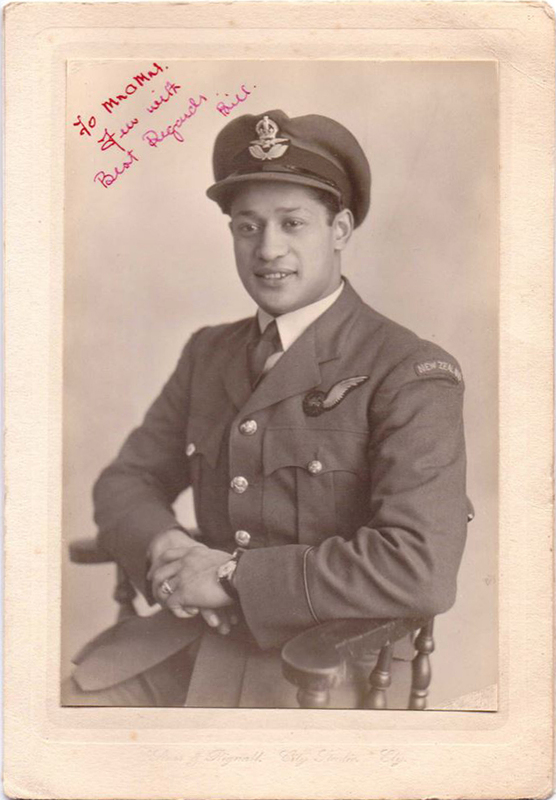 Stan Higgins and Bill Kereama (below) both flew with Alan Baxter. More about the Baxter crew op’s history here. 25th of April to 28th of September 1945, including Tiger Force. Roy’s father, Tawa Iles’ mother was Ripeka Parani Ututaonga (Nga Puhi, Ngati Whakaue). Roy’s mother’s mother was Minny Kathleen Porter (Poata) of Ngati Porou. More about the Iles crew op’s history here. 1st of September 1944 to 24th of January 1945. 31st of July 1944 to 16th of February 1945. More about the Yates crew op’s history here. 12th of August 1942 to 6th of May 1943. More about the Trott crew op’s history here. 8th of September 1943 to 10th of July 1944. More about the Witting crew op’s history here. 20th of March 1945 to 28th of September 1945. More about the Wagstaff crew op’s history here. More about the Layton crew op’s history here. Tai Nicholas (front right) with the Layton crew. Courtesy New Zealand Bomber Command Association/ © Clive Estcourt. 7th of August 1943 to 19th of September 1943 & 9th of October 1943 to 10th of June 1944. More about the Buckley crew op’s history here. 18th of August 1942 to 10th of November 1942. More about the Raharuhi crew here at Cambridgeairforce.org. More about the Raharuhi crew op’s history here. 7th of August 1943 to 10th of June 1944. 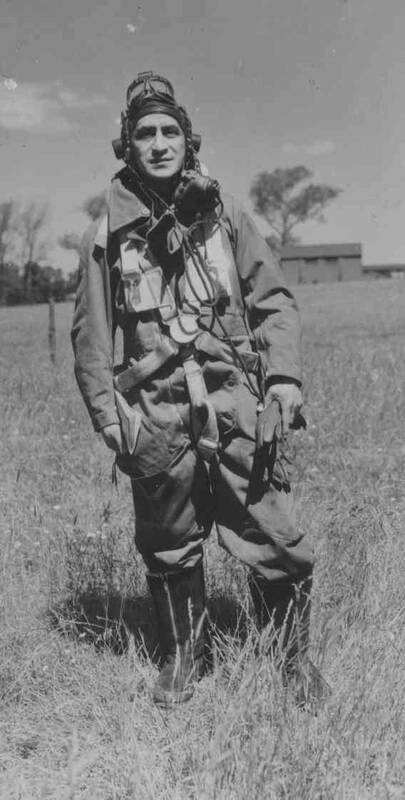 See Hoani Paraone entry above – their original Pilot, F/Sgt Francis Patrick Lundon, was lost before the crew even got to fly an op’ together – he was listed ‘Missing’ on his second op’ as 2nd Pilot with the Sedunary crew on 24 Aug 43. Mita Pinker and Hoani Paraone flew a tour of op’s together in the Buckley crew. 15th of January 1945 to 15th June 1945. 12th of June 1944 to 20th of September 1944. More about the Meyer crew op’s history here. 10th of March 1945 to 30th of September 1945. See Amohanga crew photo above. 18th of September 1943 to 17th of June 1944. 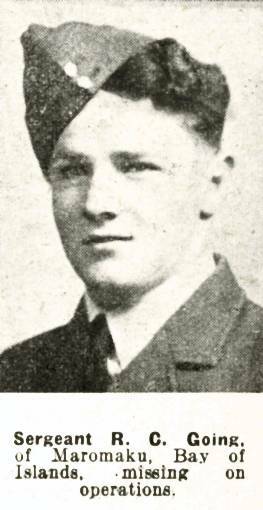 Credited with destroying a Ju.88 nightfighter on the night of 27/28th of September 1943, just after bombing Hannover, with the Horgan crew in Stirling EF148, AA-R.
More about the Horgan crew op’s history here. 10th of June to 30th of September 1945. Tiger Force. Previous tour with 466 Sqdn. 20th of March 1945 to 15th of June 1945. More about the Urlich crew op’s history here. Killed on the 27th of September 1943, aged 29, during the crew’s eighth Op’, a raid on Hanover. Buried Hanover War Cemetery, Germany. More about the Whitmore crew op’s history here. 16th of July 1945 to 23rd of September 1945. Tiger Force. 3rd of December 1944 to 10th of May 1945. As always, thanks to the families who have contributed photos and information, and to the NZ Bomber Command Assn. for permission to reproduce photos from their archives. Great thread! Can I add to this list my father Roy Goerge Tawa Iles, Sgt Pilot, (4212581). His father, Tawa Iles’ mother was Ripeka Parani Ututaonga (Nga Puhi, Ngati Whakaue). Roy’s mother’s mother was Minny Kathleen Porter (Poata) of Ngati Porou.